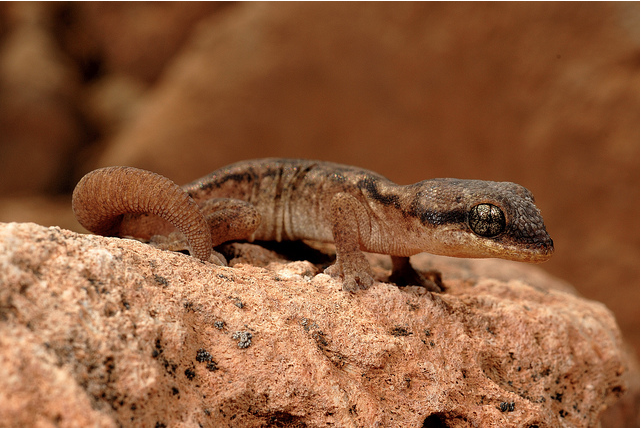 _This gecko's genus name Haemodracon means "dragons blood" - named for the Dragon's Blood Trees found in their unique environment. The species name of trachyrhinus refers to the rough scaled snout of this gecko. The island of Socotra in the Indian Ocean has many very unique forms of life found nowhere else in the world. Unfortunately it lies in the pirate infested waters between Somalia and Yemen, making it highly unlikely that any other animals will come out of that area. 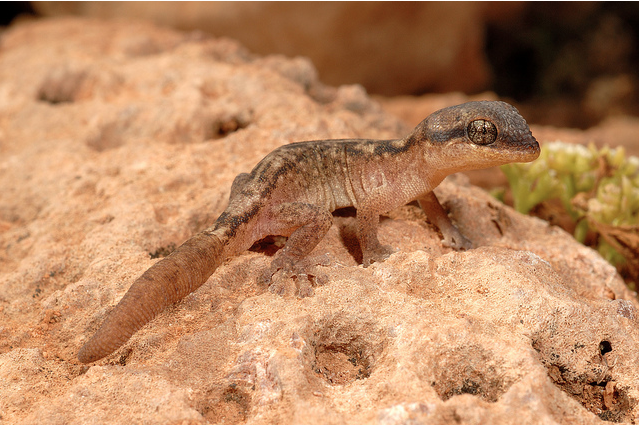 I am lucky to be working with these small, unique geckos that are just now becoming available outside of their remote native habitat. All photos below are taken by Roberto Sindaco and are used with permission. Please do not use or distribute without permission.